For the past few years, I’ve felt very anxious driving at night – so much so that I recently brought it up with my ophthalmologist at my yearly check-up. When the doc informed me that there was no deterioration of my short-sighted vision, I specifically asked about my issues around night time driving, only to be told that headlights were most probably bouncing off my glasses. Why my glasses aren’t metal nor ‘blingy’, so what on earth was my ophthalmologist talking about?! I took a step back to think about my overall health since menopause. 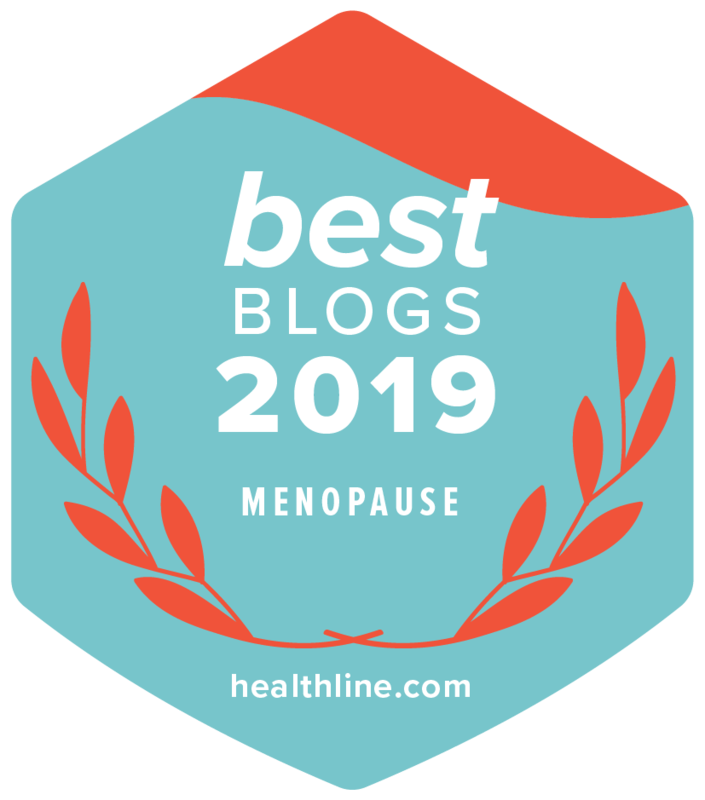 Most of us over 50 have reached menopause and are going through the many changes that postmenopause brings with it; insomnia, fatigue, difficulty concentrating (now, where was I? ), random pains in joints and muscles, only to find that some of us now have issues when driving at night. Obviously we are all aware that our eyesight deteriorates once we get over 40, but vision for day-to-day activities can be corrected by glasses, contacts etc. During the day this works perfectly well, but driving at night is a whole different ball game. Fortunately, I only need glasses only for my short-sightedness, but I certainly can’t drive without them! While we may ‘test well’ at our yearly eye check-ups, it does not mean that we won’t have a hard time focusing at night. 40% of people over 40 feel uncomfortable/uneasy when driving at night. According to the National Highway Traffic Administration fatalities on the road occur three times more often at night than during the day even though only a quarter of all driving is done at night. In low-light conditions, your depth perception, ability to distinguish color and contrast as well as peripheral vision all worsen. 1 in 4 drivers are affected by glare, caused by high intensity light, such as oncoming headlights. At night, the lack of light makes it more difficult for drivers (whatever their age) to identify pedestrians or potholes. If night driving is becoming more of a challenge for you, I encourage you to learn more about EyePromise Vizual Edge, a natural supplement to give us valuable nutrients to support our eye health. EyePromise Visual Edge is an advanced, high-quality formula containing the highest level of dietary Zeaxanthin and other essential ingredients to both protect and improve vision. Your eyes need nutrition just like the rest of your body. Although we get some of these nutrients from food sources such as leafy greens, eggs, peppers and corn it is not sufficient to help improve and protect our eyesight. Zeaxanthin is the primary pigment in the macula in the back of the eye, which improves and protects your central vision. Thicker or denser macular pigment is like having ‘internal sunglasses’ that protects and enhances your vision. Reduces glare from harsh lights from oncoming traffic. Improves contrast to notice all movements on the road and notice details on and off the street. Decreases eye stress from oncoming bright lights. It also helps to decrease eye stress by lessening the impact of harmful blue light from phones and computers. The formula also helps fight against Age-Related Macular Degeneration (AMD), the most common cause of blindness in people over 55. Eye Promise Visual Edge Formula is available in soft gels and in citrus flavored chewables. Join Night Driving Nancy and feel more comfortable behind the wheel! So if you want to feel more comfortable about driving at night or more comfortable about the person driving you, I urge you to take a look at what EyePromise has to say and to share the information with your nearest and dearest. You will find many tips and guidance for night time driving on the EyePromise Website. I’ve have worked with EyePromise before when I wrote a post about AMD Age Related Macular Degeneration. AMD statistics are staggering, especially for post-menopausal women who are more at risk. AMD is the leading cause of vision loss in people over 55 years old. You can find out more about AMD here. EyePromise is backed by more than 20 years of research. This post is sponsored by EyePromise.